Rev. Tim Irvine, The Rectory, Garoon, Mountmellick, Co Laois. 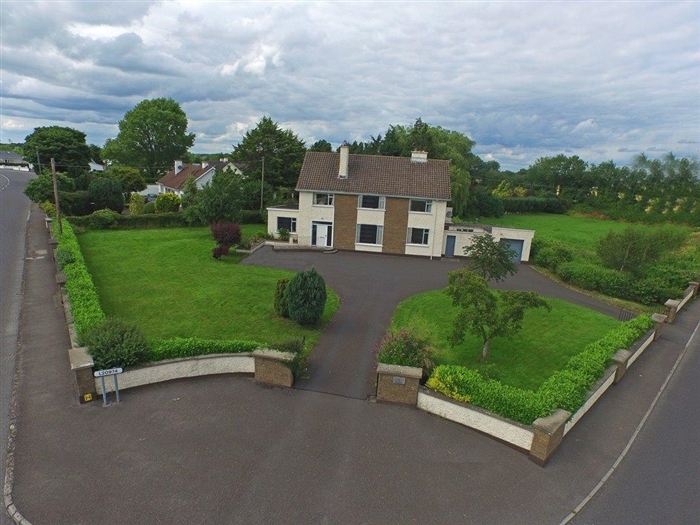 The Rectory, Garoon, Mountmellick, Co Laois.